Data Collection Ltd. (DCL) that specialises in developing and manufacturing tools for measuring and managing roads that is marketed under the brand name ‘ROMDAS’ (ROad Measurement Data Acquisition System). 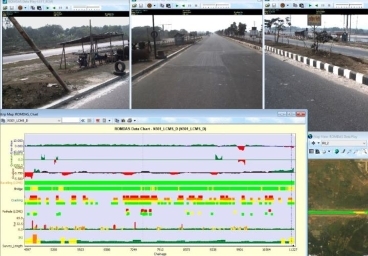 ROMDAS is the premier low-cost technology used for collecting data on road condition. Since its inception in the 1990s, Data Collection Limited (DCL) has provided ROMDAS equipment for firms in over 60 different countries and still growing. 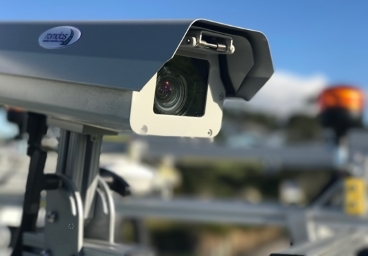 Our business practises aim to provide road measurement equipment and software that is innovative, cost effective, reliable, and better than any other similar product in terms of performance and/or price. Our team focuses on understanding our customer's needs and providing recommendations which will satisfy their specifications and budget. DCL is a company that has always maintained ethical values and strived to establish ROMDAS as a brand with honest and reliable business practices. 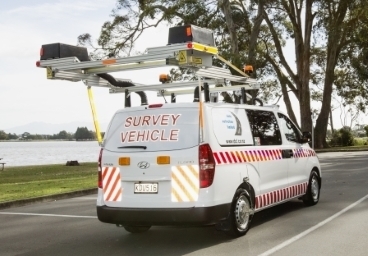 Overwhelmed with the wide range of road data collection equipment available, ROMDAS customers know that the people at DCL possess sound technical capabilities to offer road management systems that are cost effective and sustainable for the long term.